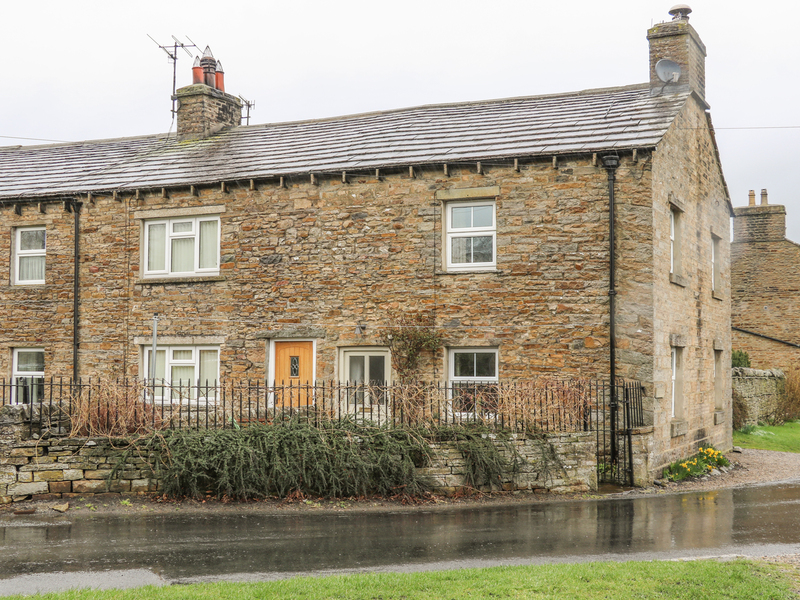 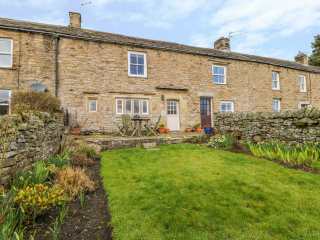 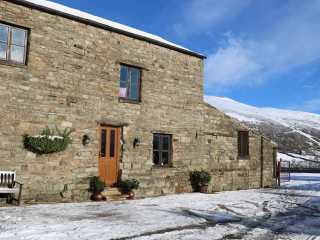 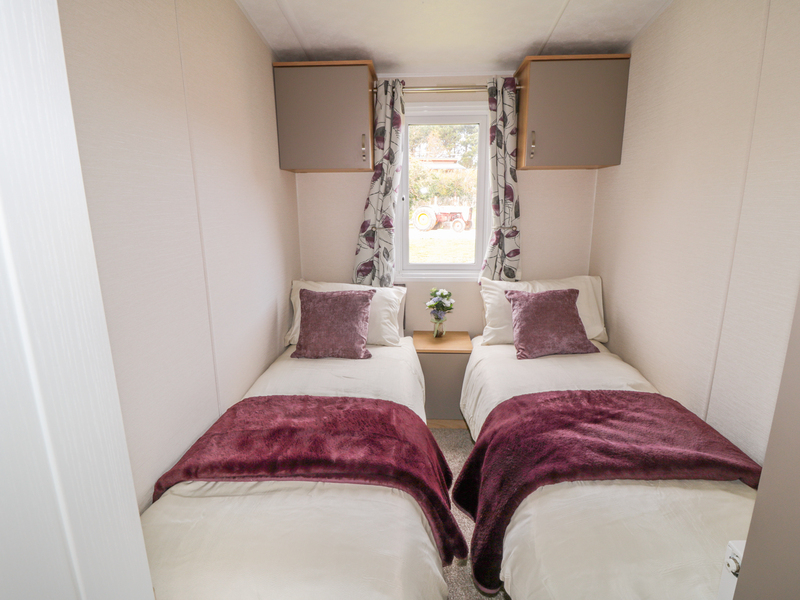 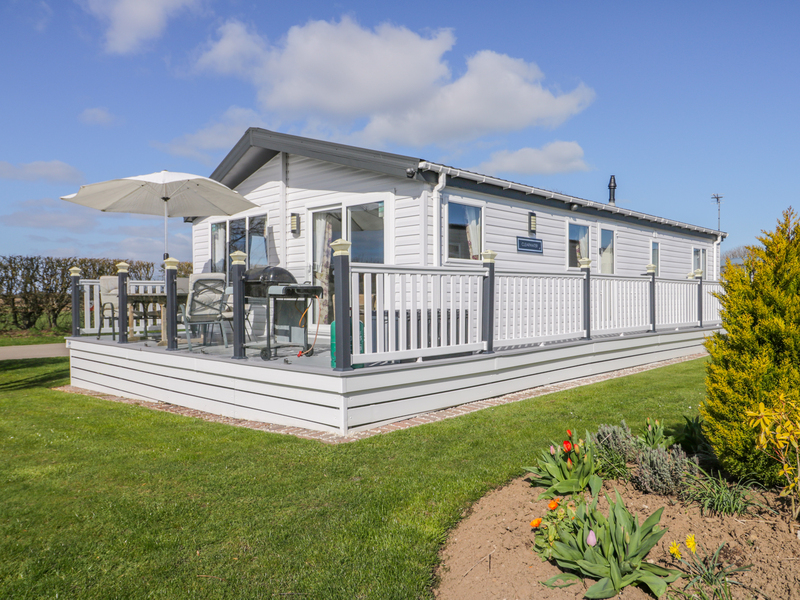 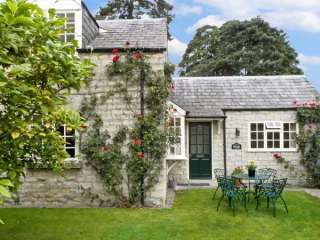 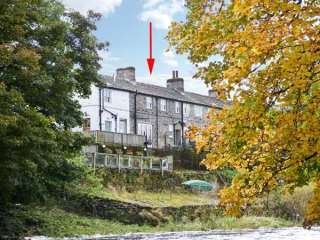 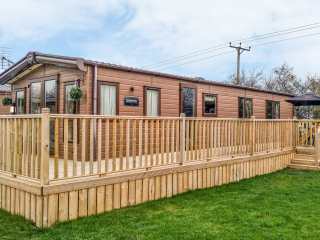 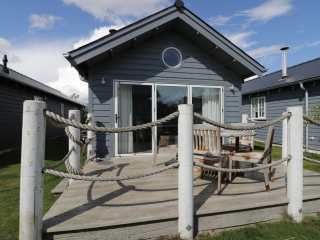 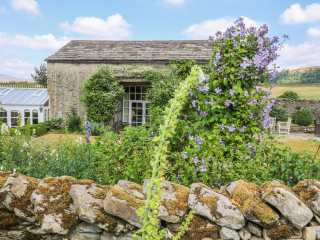 Found 642 holiday rentals in Yorkshire / Yorkshire Dales. 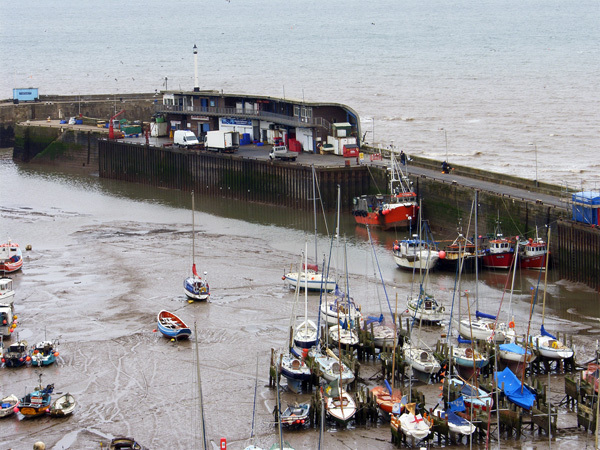 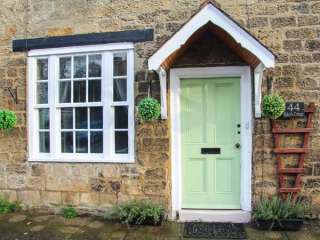 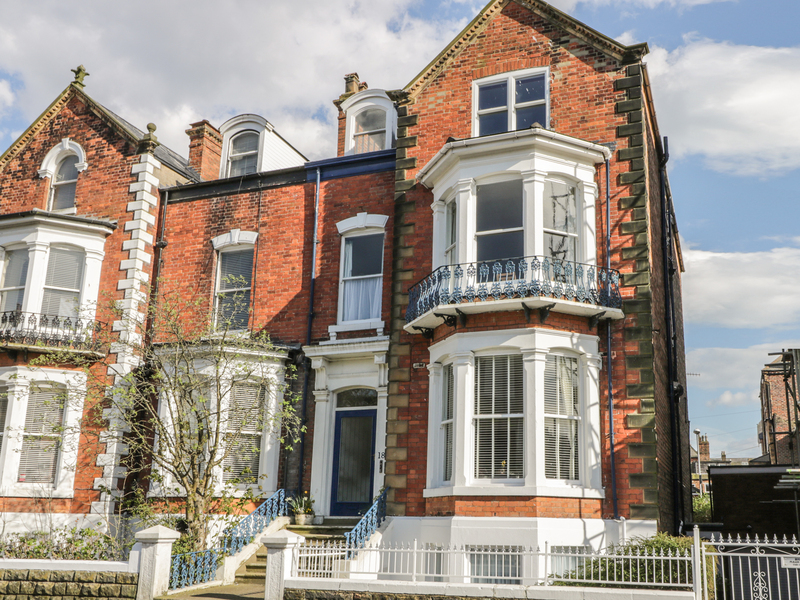 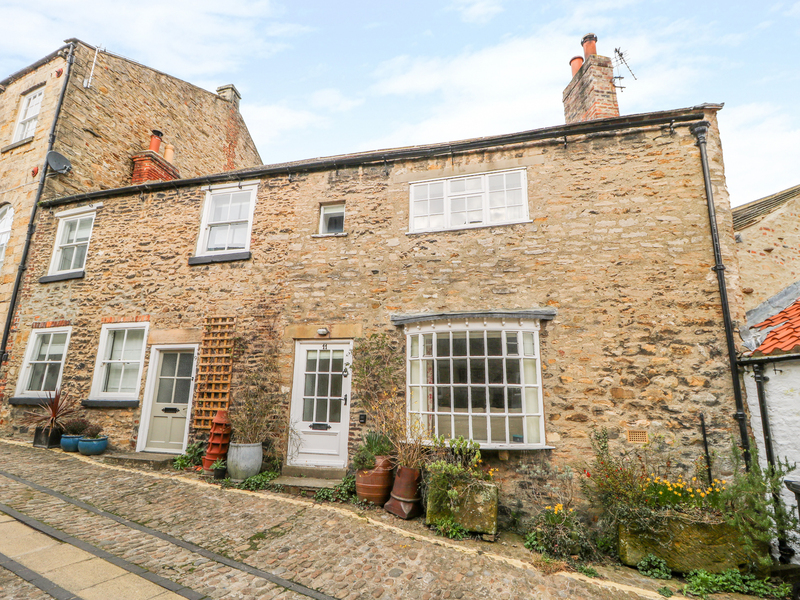 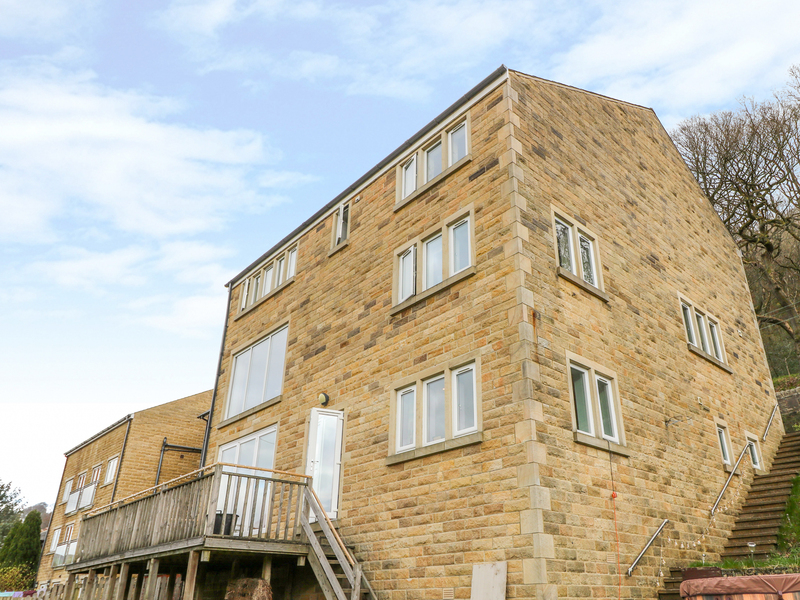 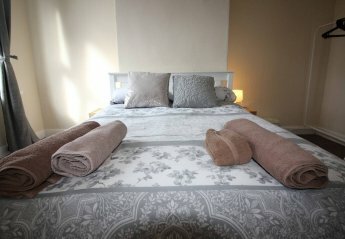 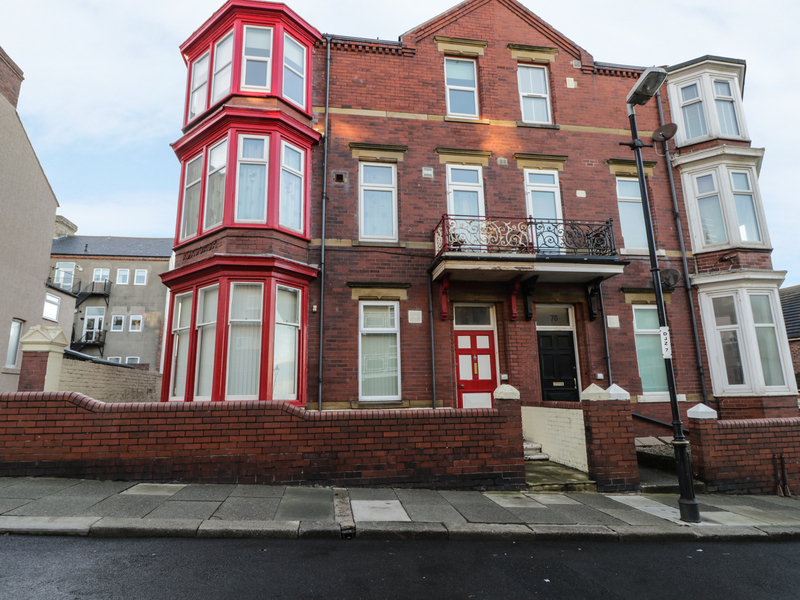 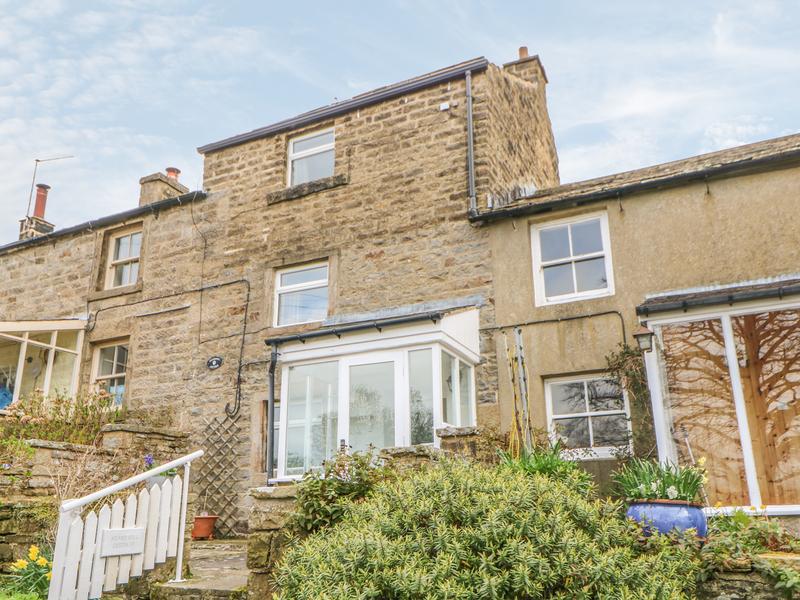 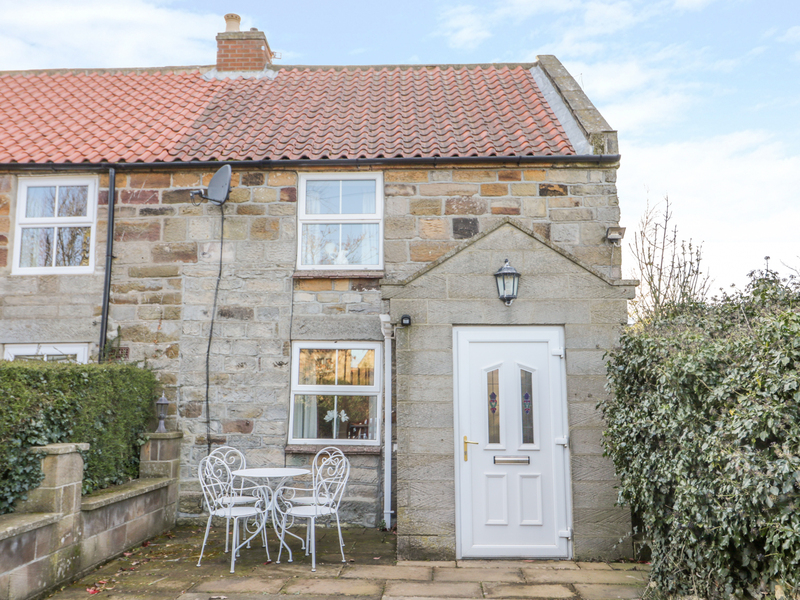 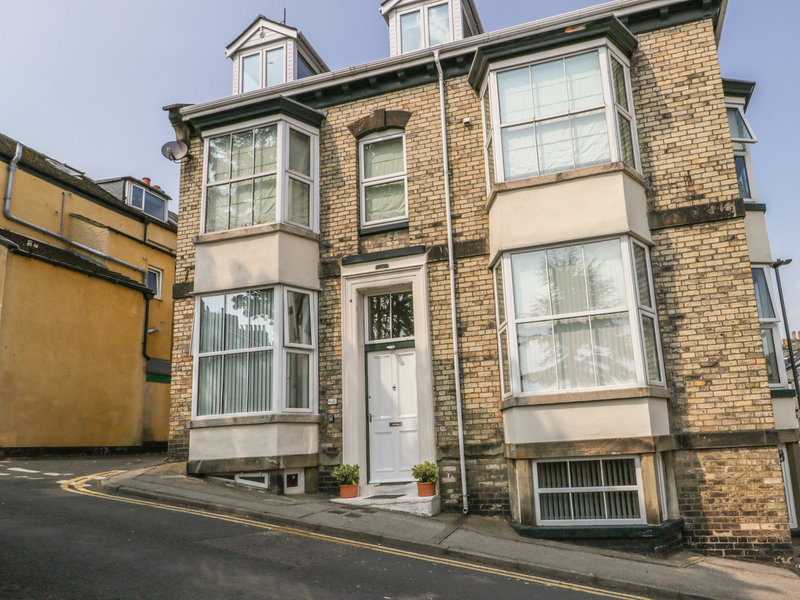 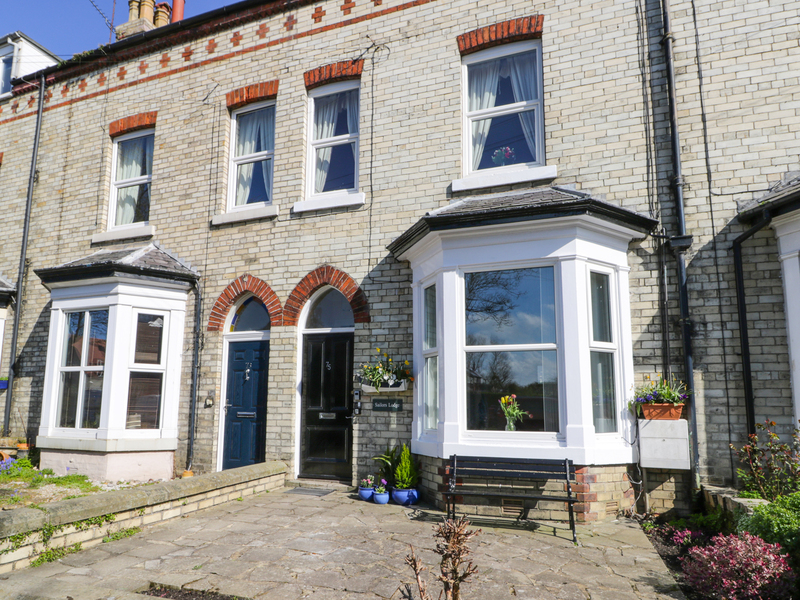 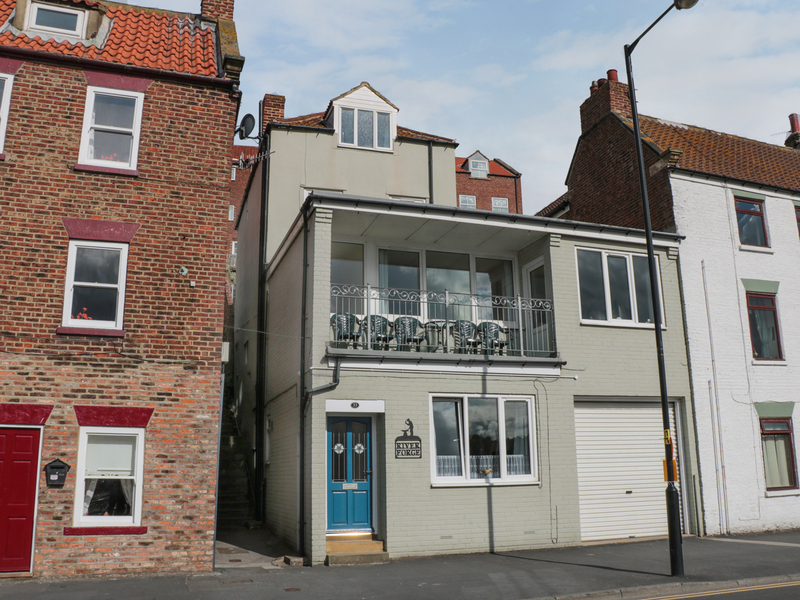 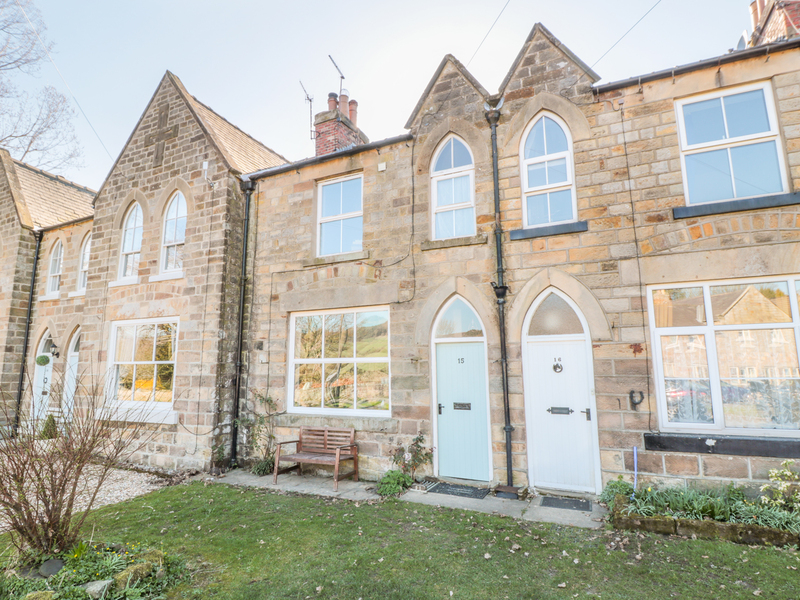 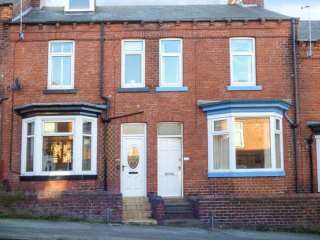 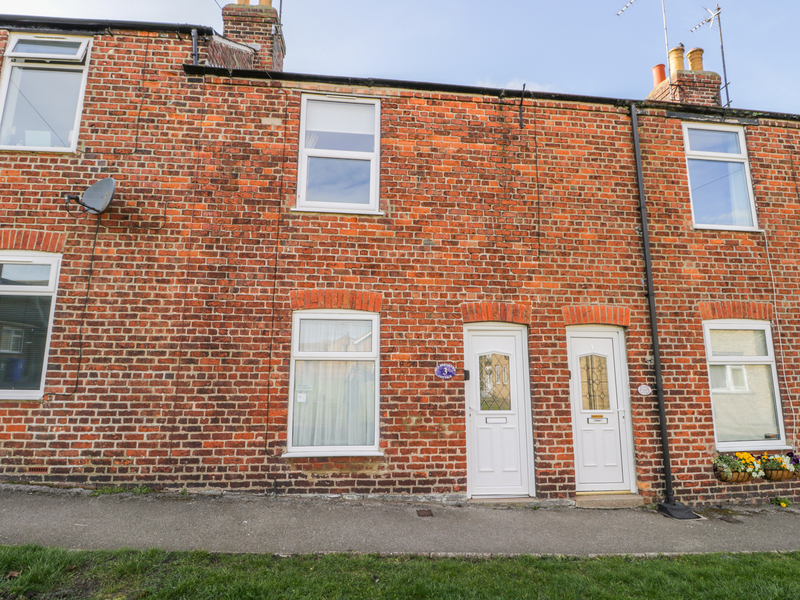 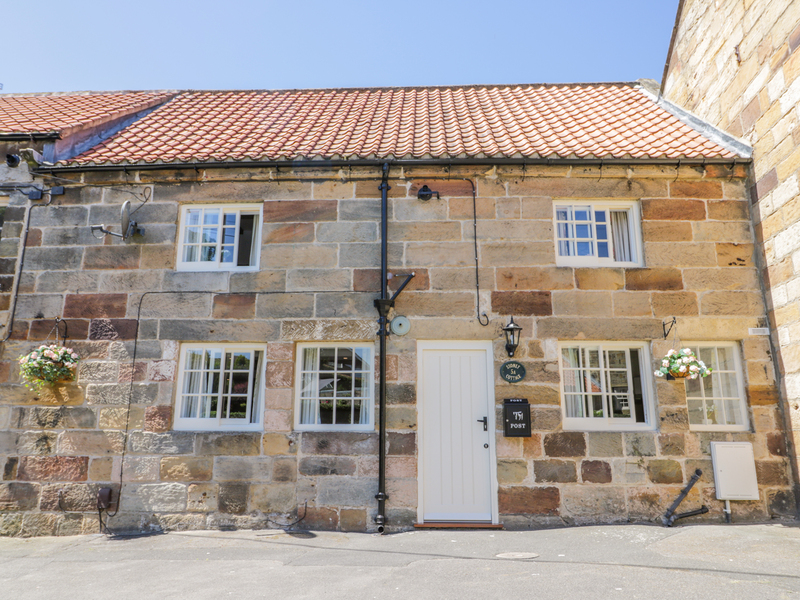 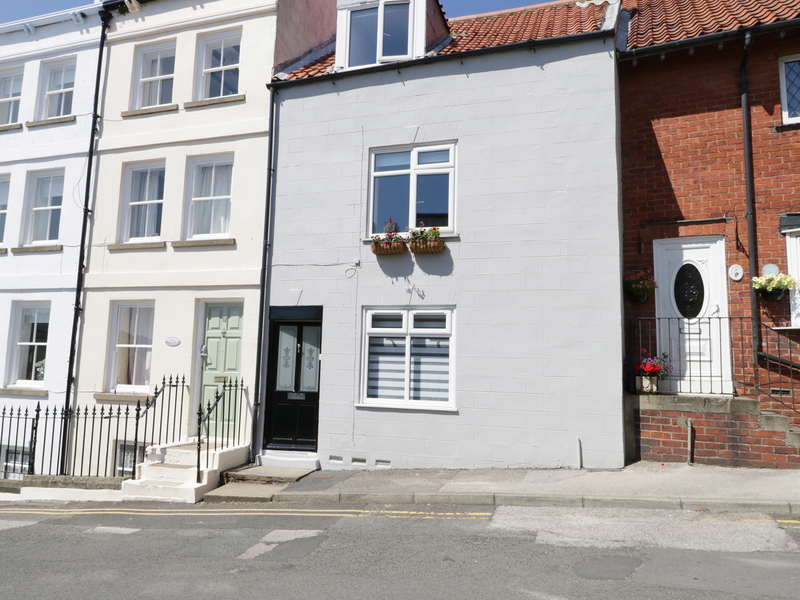 This mid-terrace cottage is in the town of Scarborough near to Whitby and can sleep four people in two bedrooms. 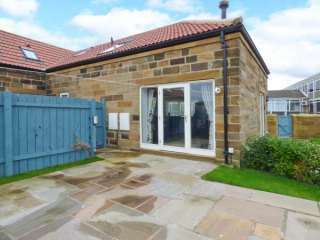 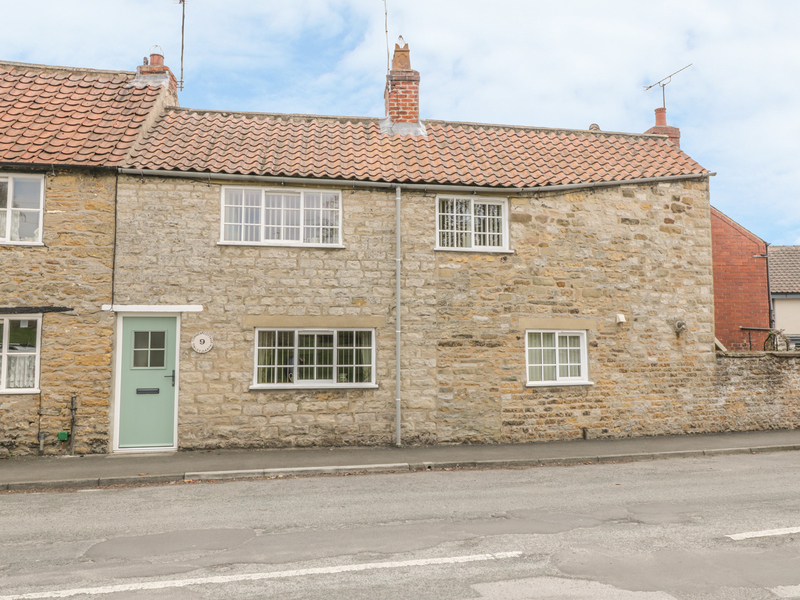 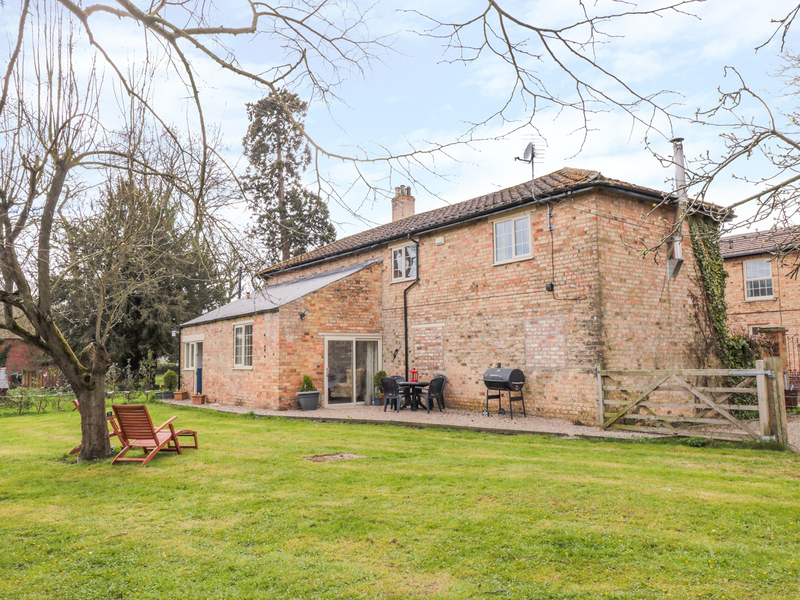 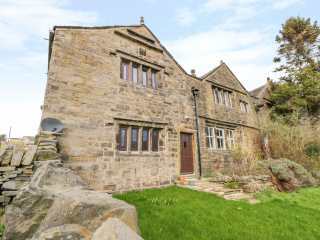 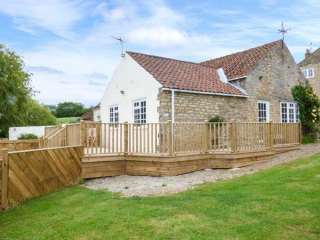 "This is a ground floor barn conversion on the edge of Brandsby in North Yorkshre, it can sleep four people in two bedrooms." 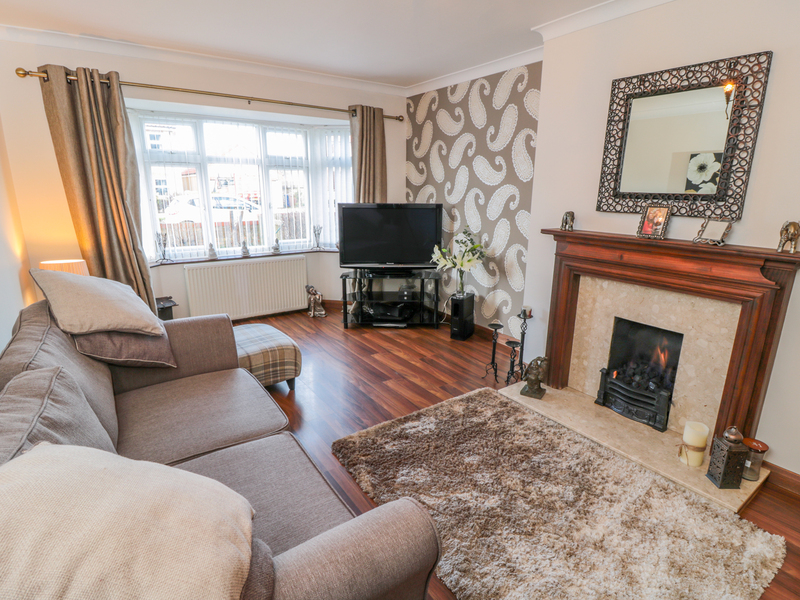 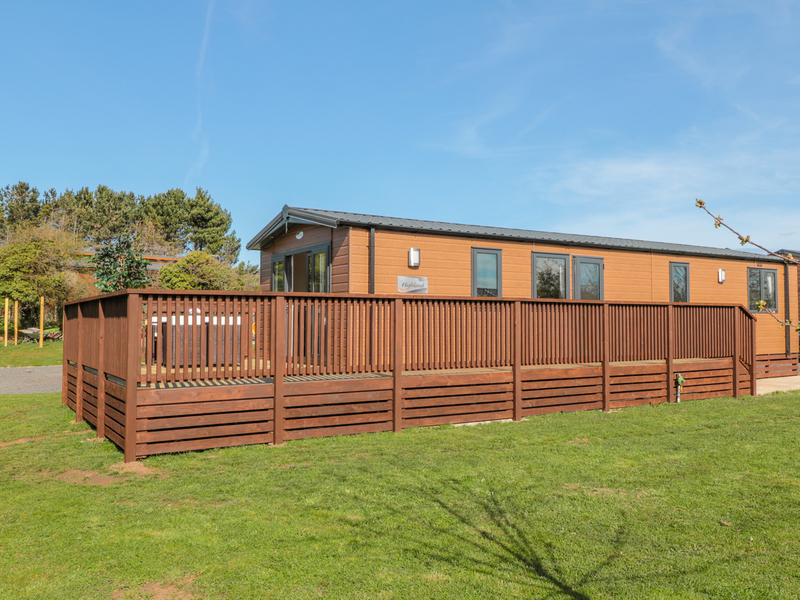 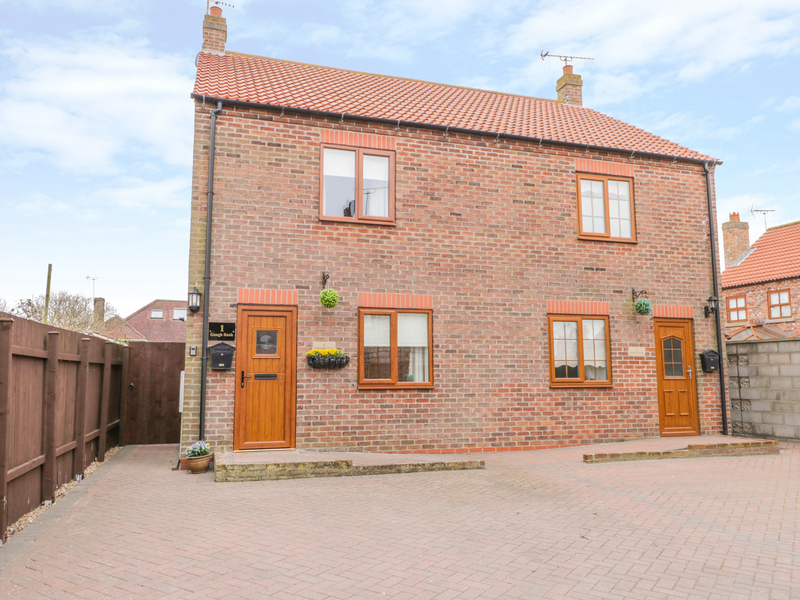 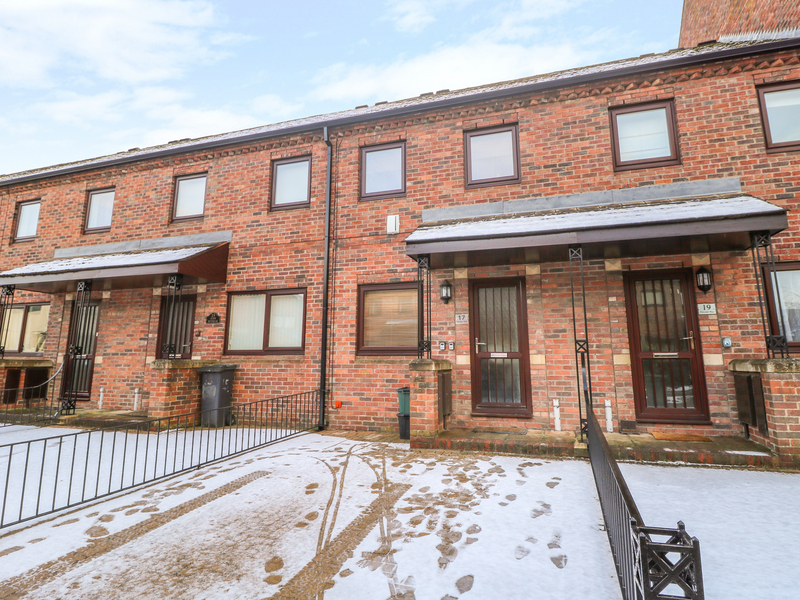 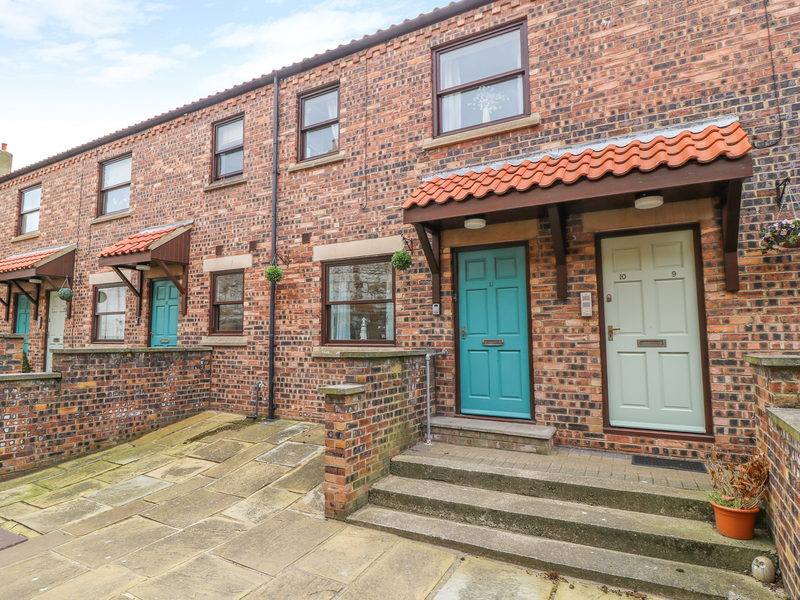 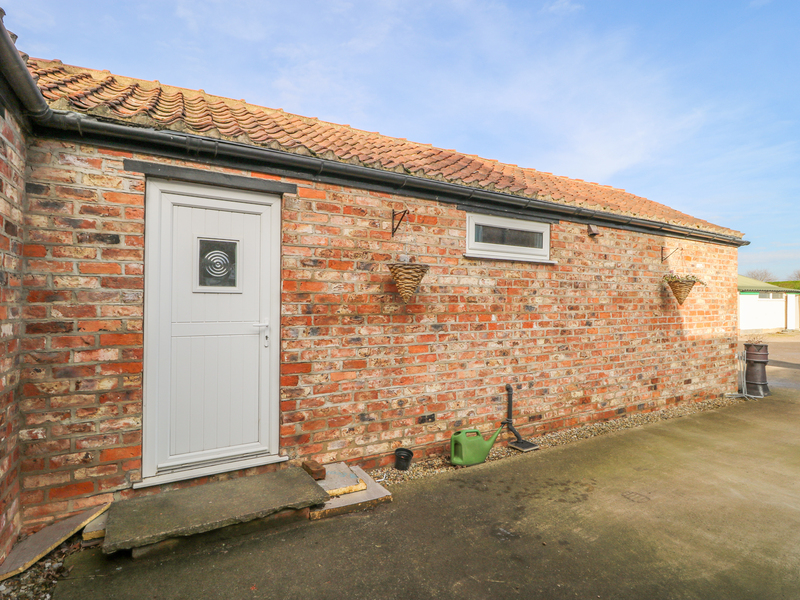 This two bedroom property in Hovingham is able to sleep up to four people in comfort. 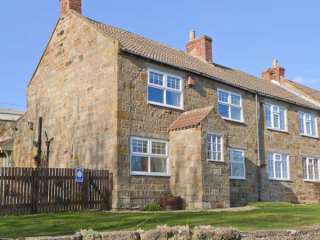 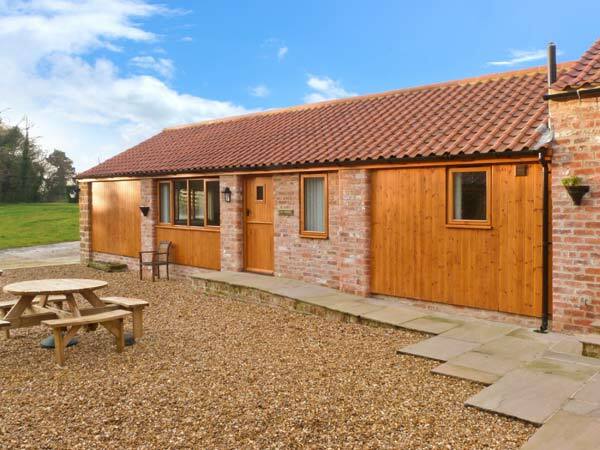 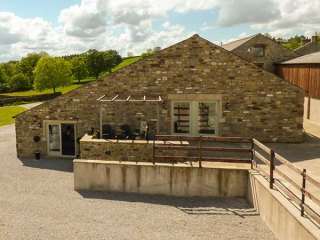 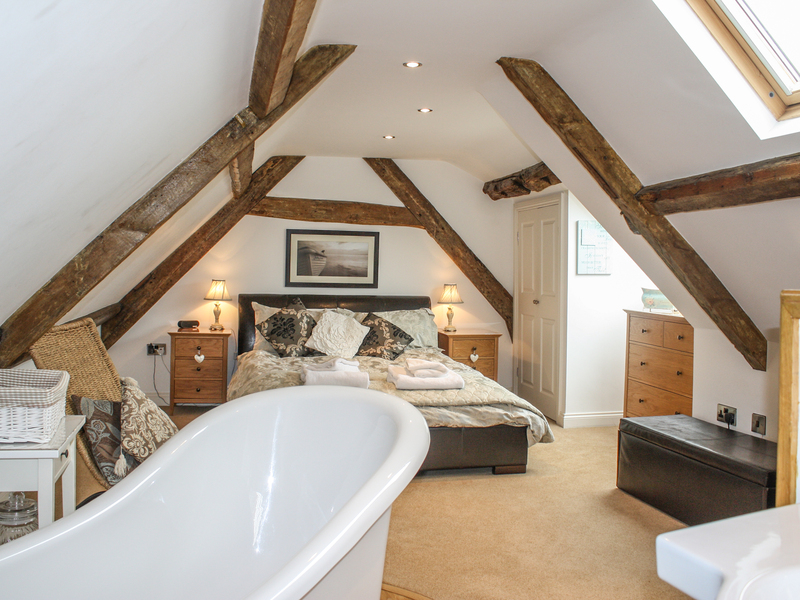 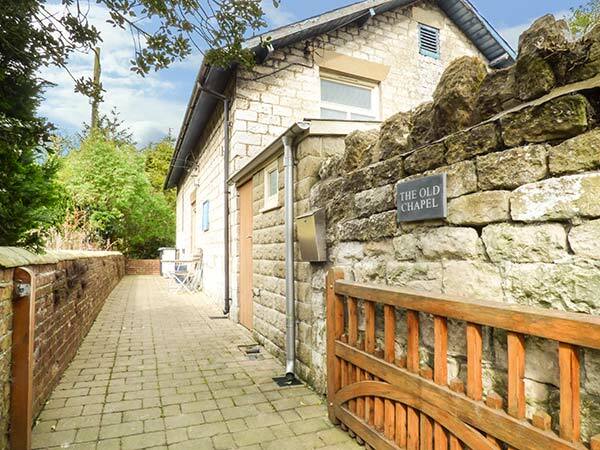 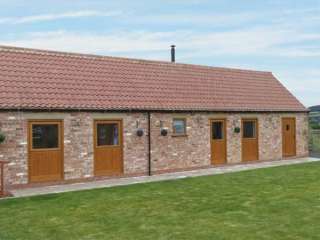 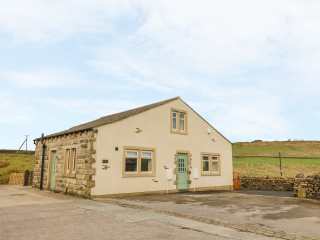 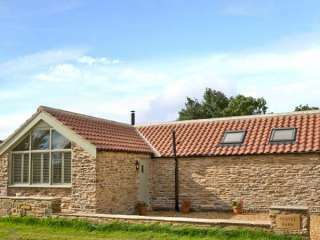 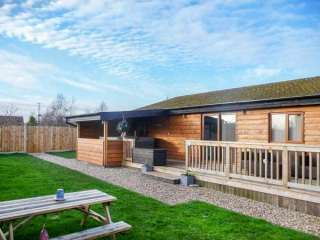 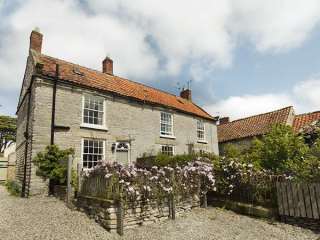 "This beautiful, semi-detached barn conversion, just ten mins walk from Whitby, sleeps four people in two bedrooms. " 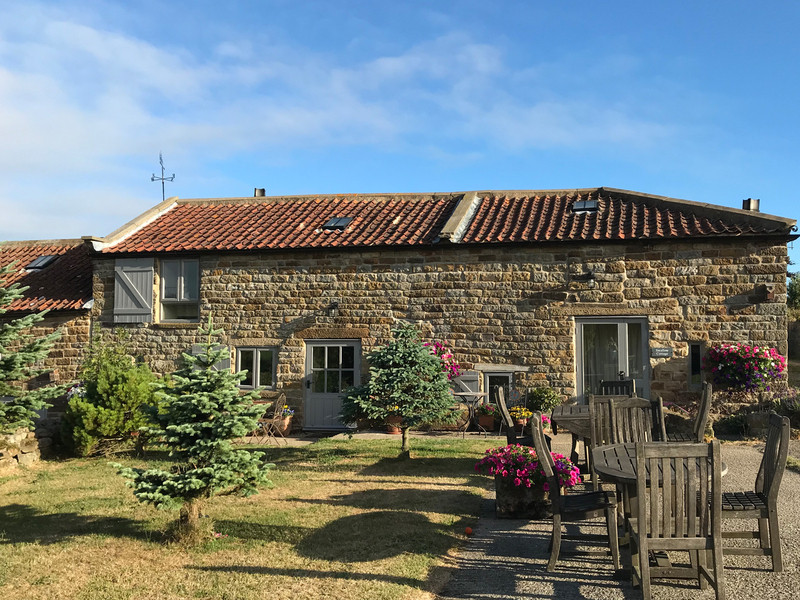 "This delightful barn conversion is set in the small hamlet of Potto, close to Stokesley and sleeps four people in two bedrooms."